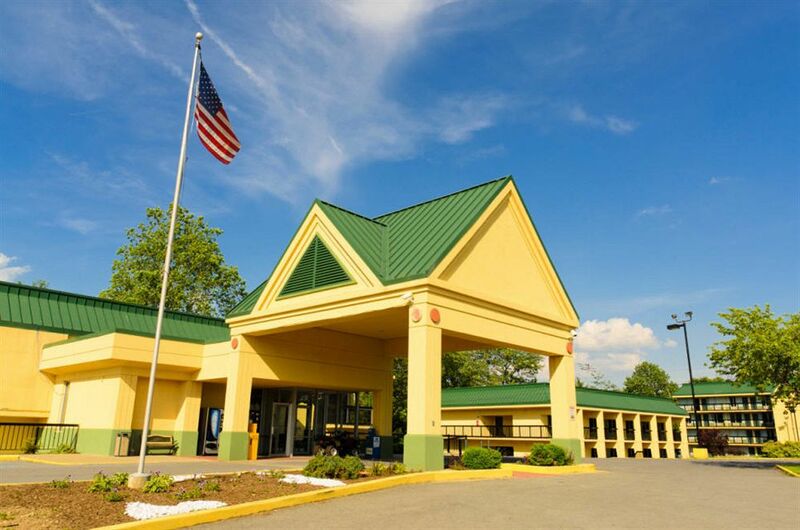 This down-to-earth hotel is a 10-minute walk from the West Virginia University Coliseum and 0.7 miles from Core Arboretum. Straightforward rooms feature cable TV, coffeemakers, microwaves and minifridges; all units also have free WiFi. Amenities include complimentary continental breakfast and a 24-hour exercise room. Banquet and meeting rooms are also available. Pet friendly.